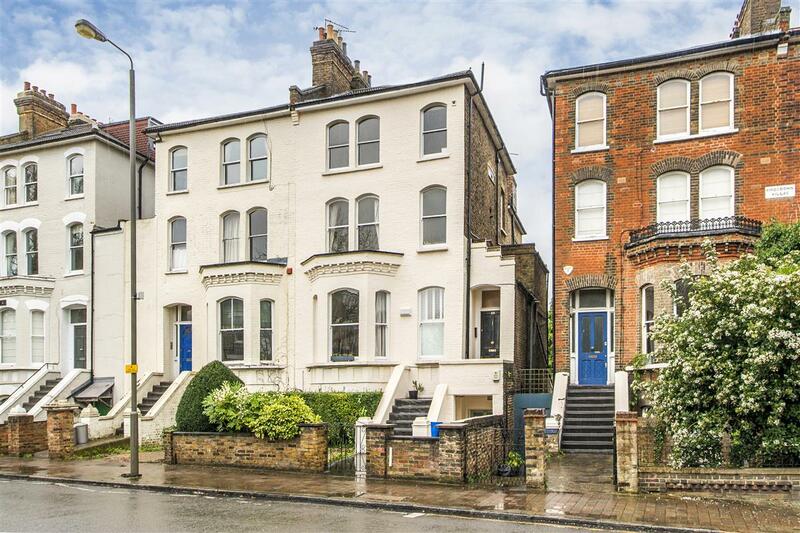 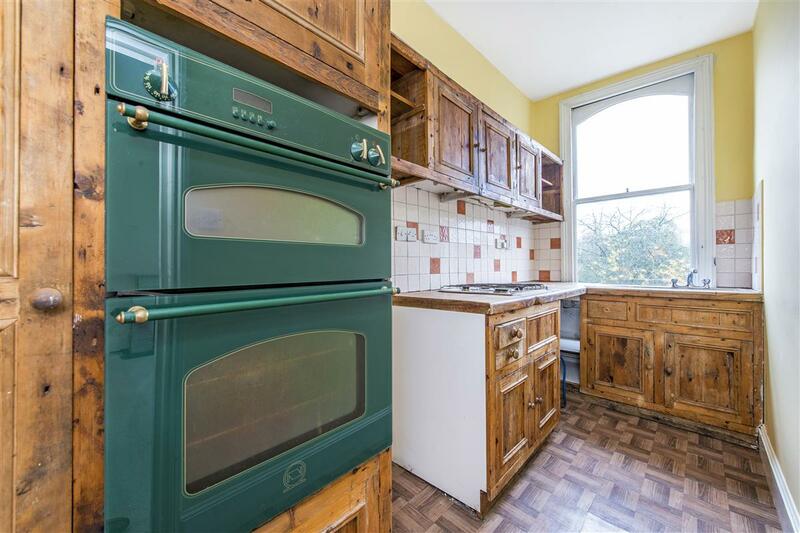 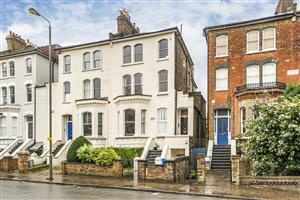 This first floor two double bedroom flat has wonderful views across Wandsworth Common from its first floor position in this impressive Victorian town house. 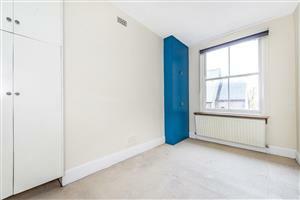 This flat is an excellent proposition for a first time buyer who wants to rent out the second bedroom or for a professional couple, it is ideally situated for quick and easy access to the vast array of shops, bars, cafés and restaurants on nearby fashionable Northcote Road, the numerous transport links from Clapham Junction to Waterloo, Victoria and The South. 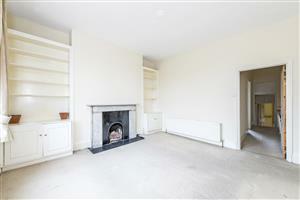 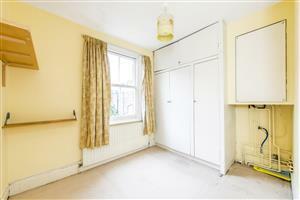 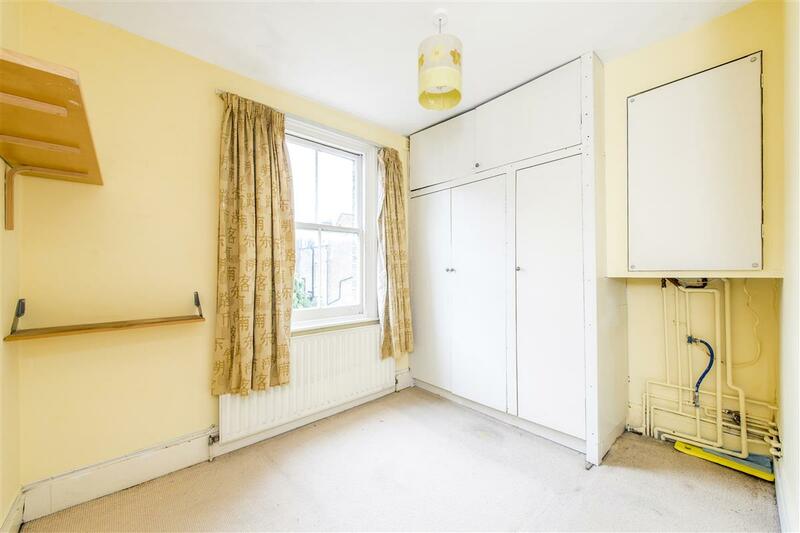 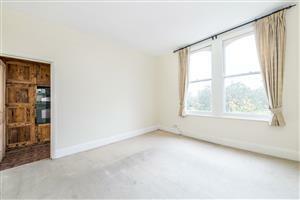 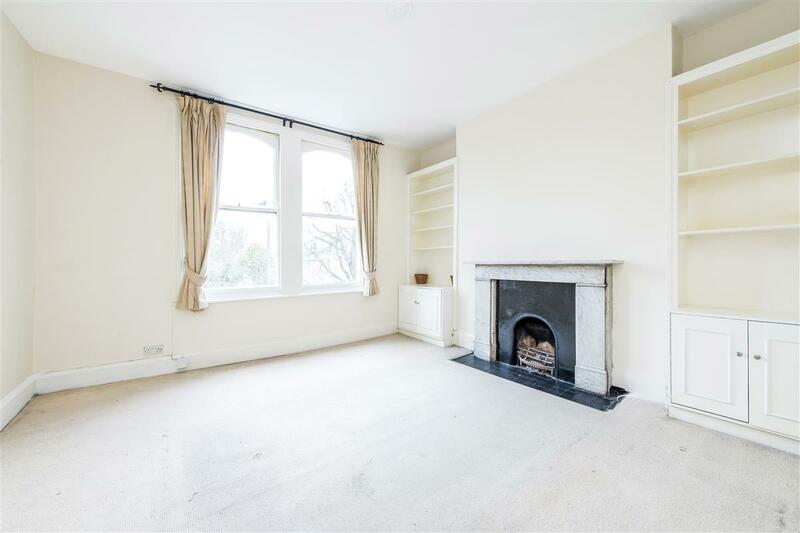 This light and bright flat comprises a spacious reception room with views over the common. The galley kitchen has a range of wall and base units and again views over the common. 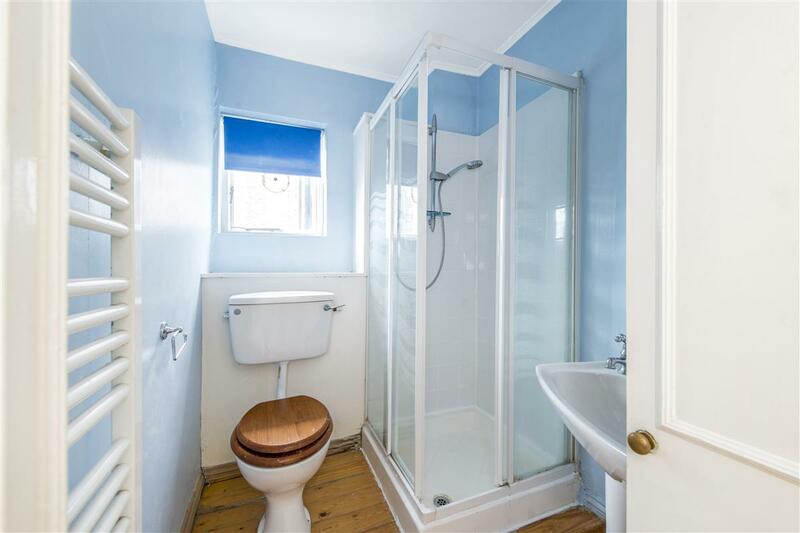 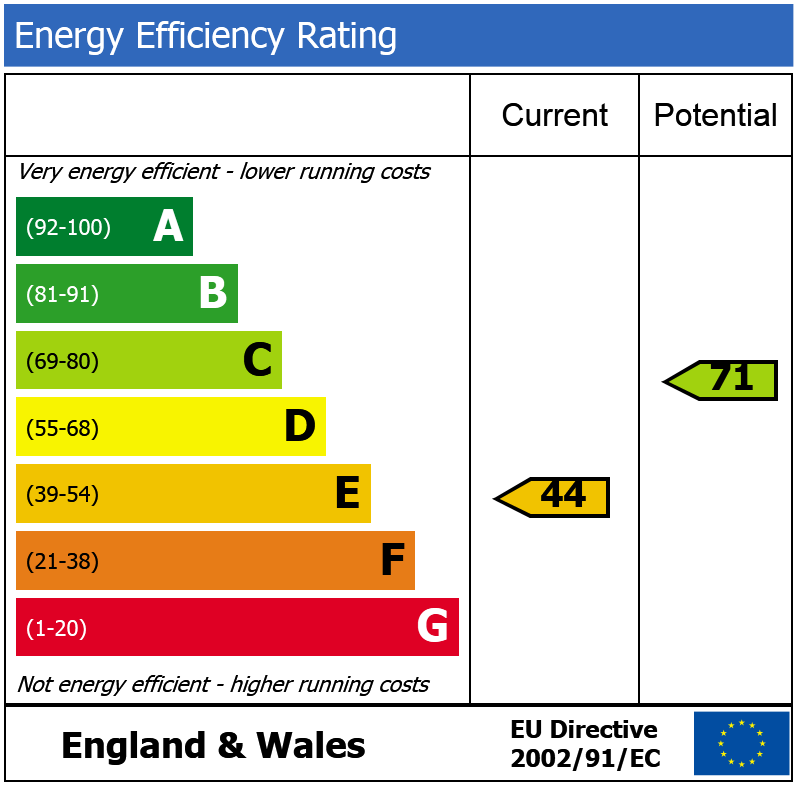 There are two double bedrooms and a shower room.